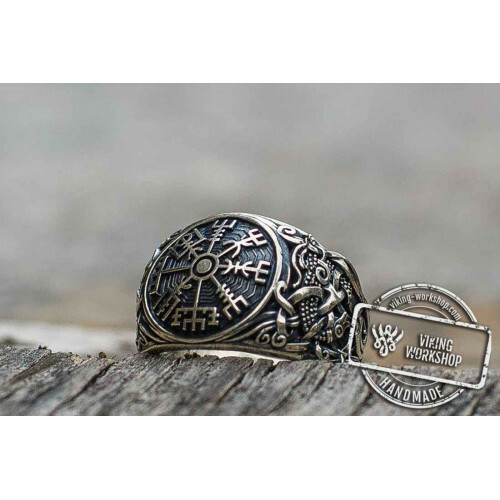 Draupnir - one of the greatest artifacts of Norse mythology now in your personal collection! 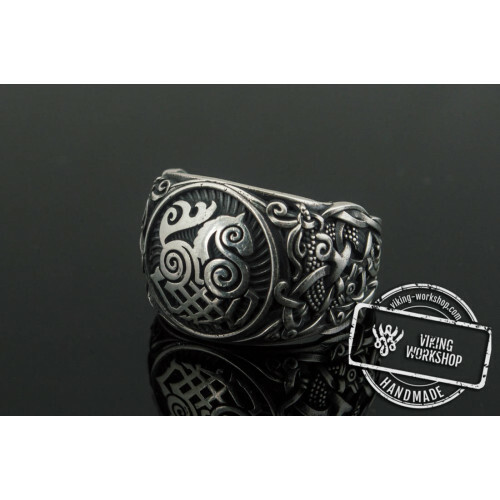 Norse mythology is rich in various artifacts, causing great interest among historians, archaeologists and ordinary people around the world. 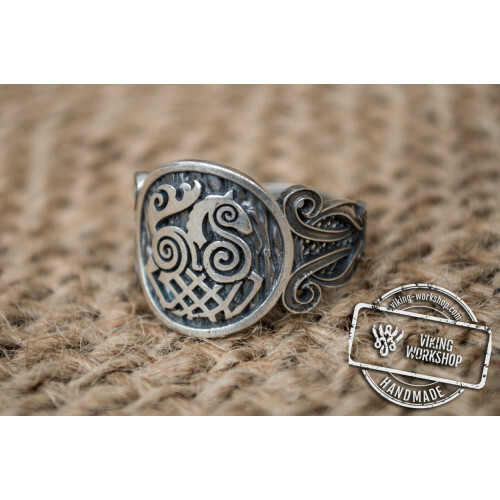 And we are talking about the Draupnir ring, first of all. 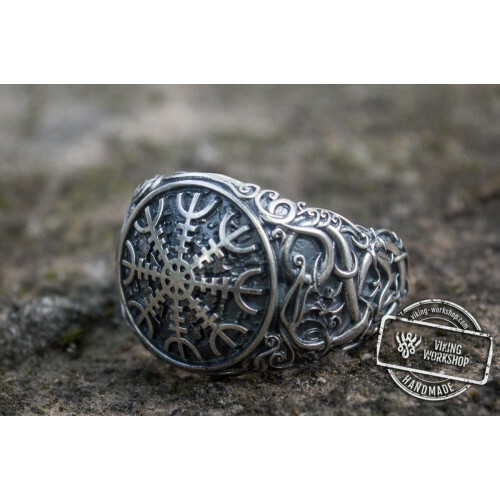 According to legends, the ting has been kept by Odin for a long time, until one of his sons was killed. 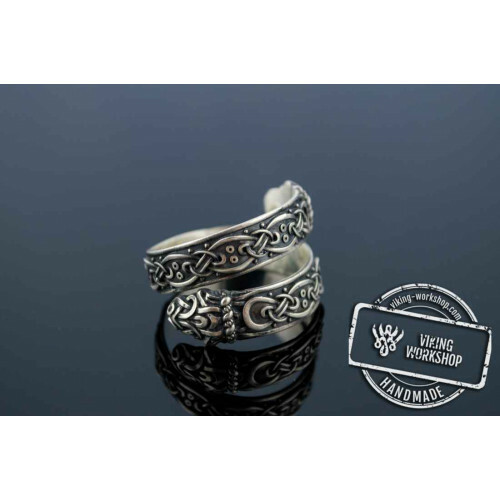 Then the ring left the All-Father’s side several times but always came back to him again. 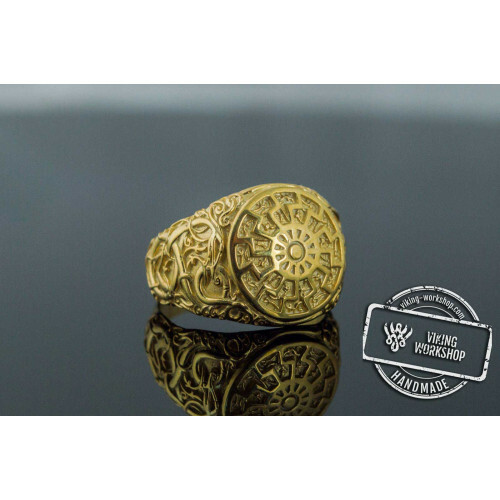 As for the symbolism of the subject, it represents great wealth. 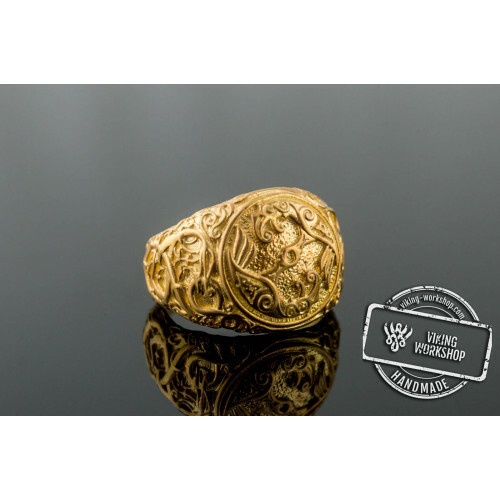 But many researchers agree that it is not so much about the financial wealth. 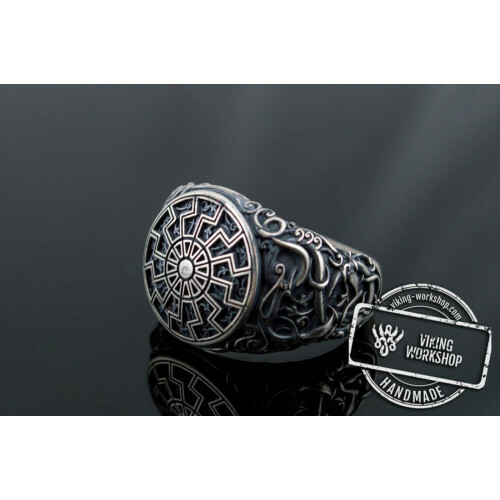 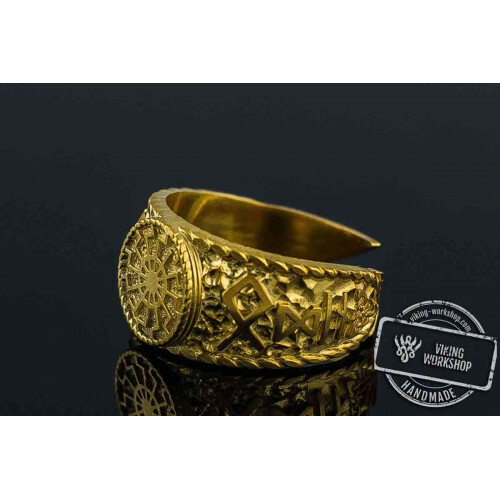 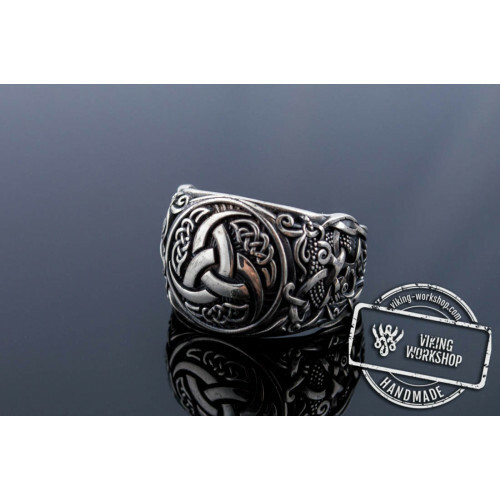 Of course, there are other interpretations of the metaphor, but the spiritual wealth is the predominant idea, and this is what is usually attributed to the Draupnir Sterling Silver Viking Ring. 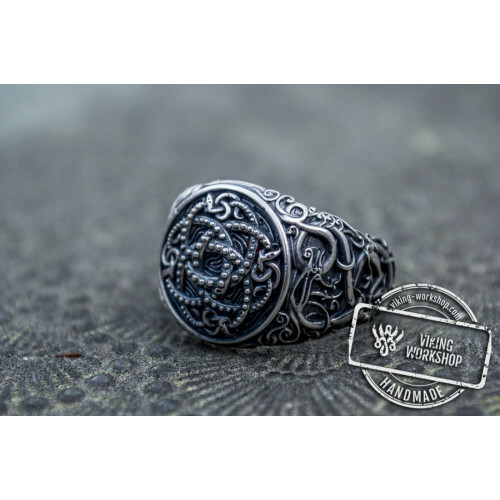 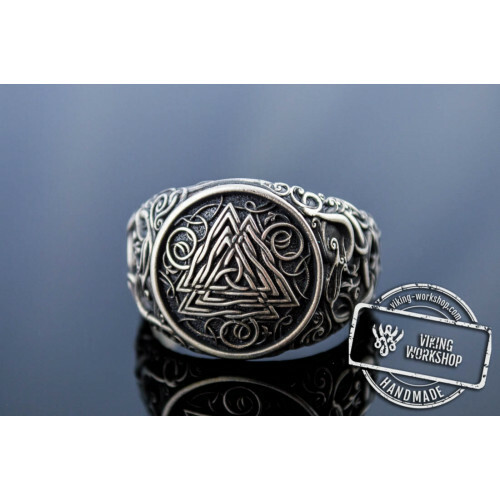 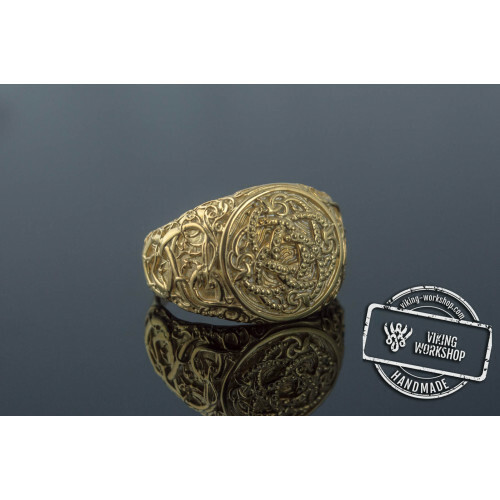 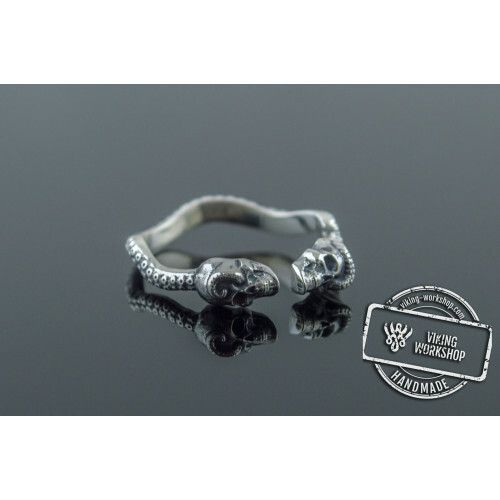 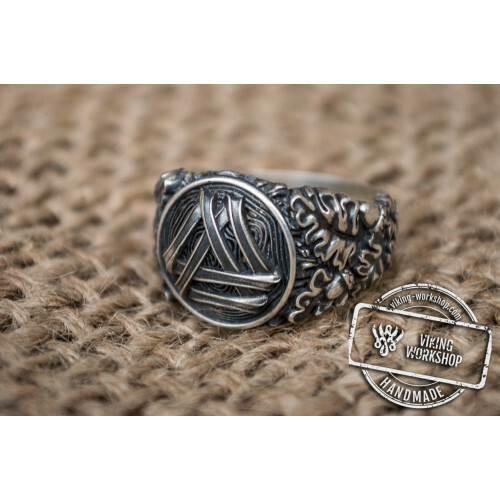 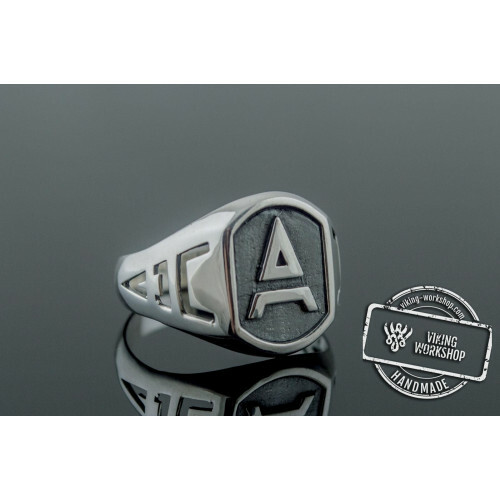 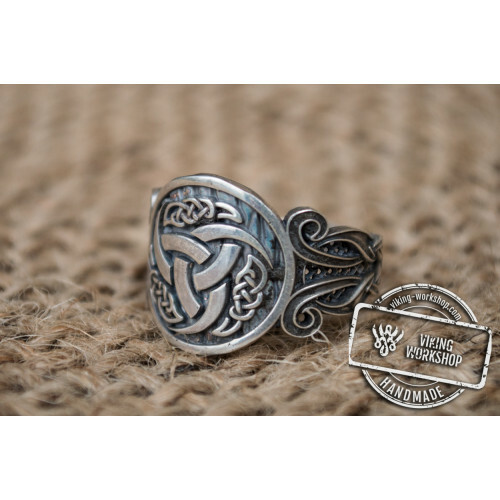 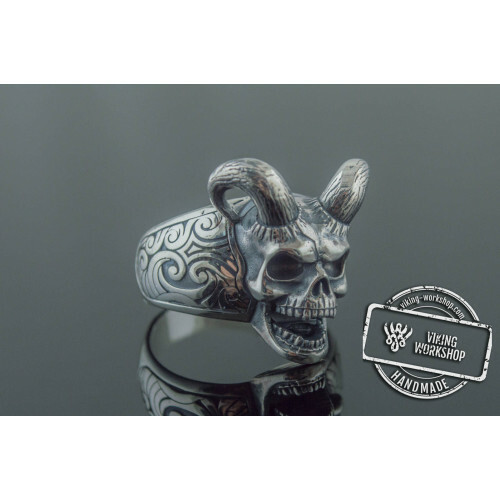 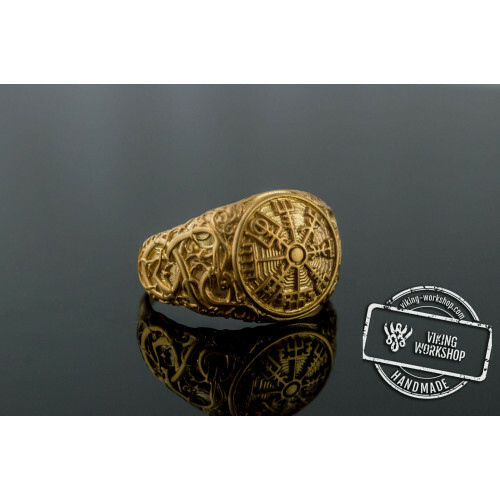 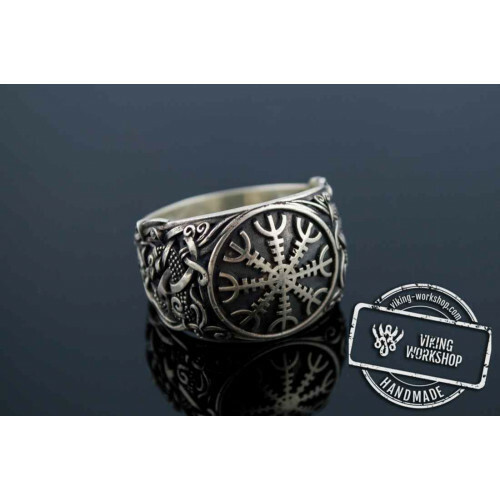 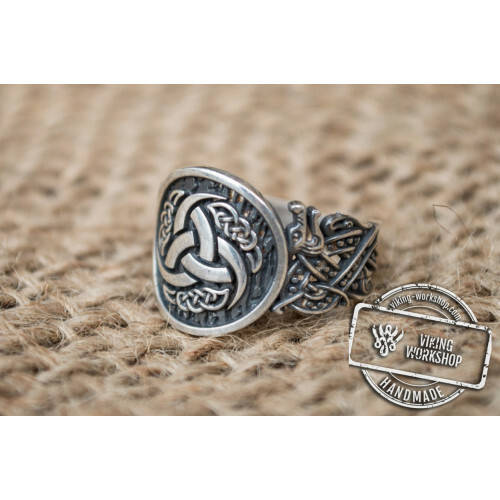 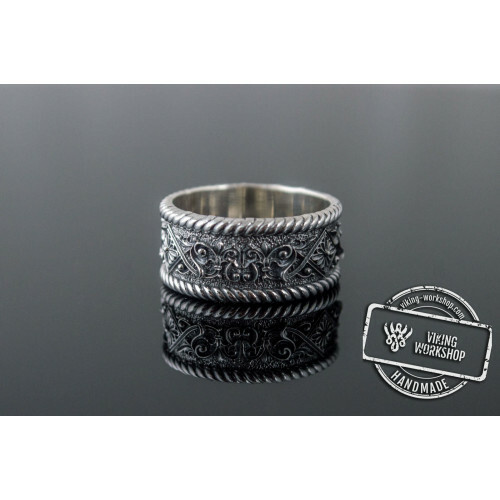 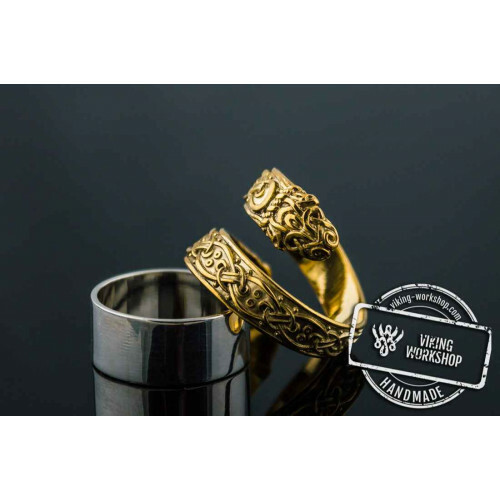 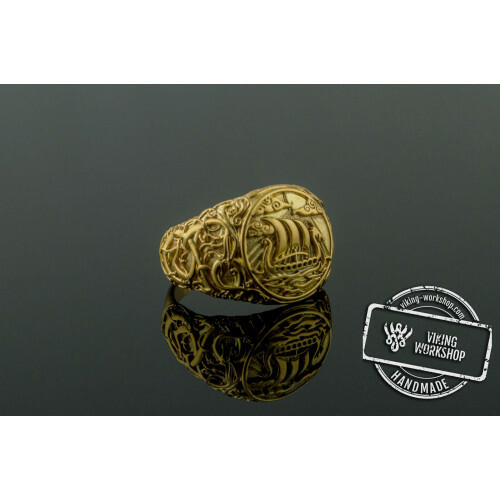 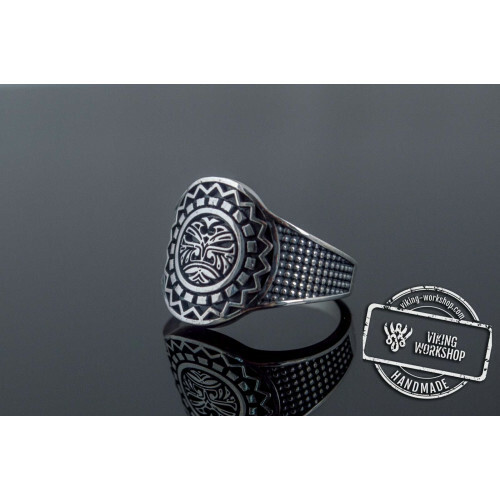 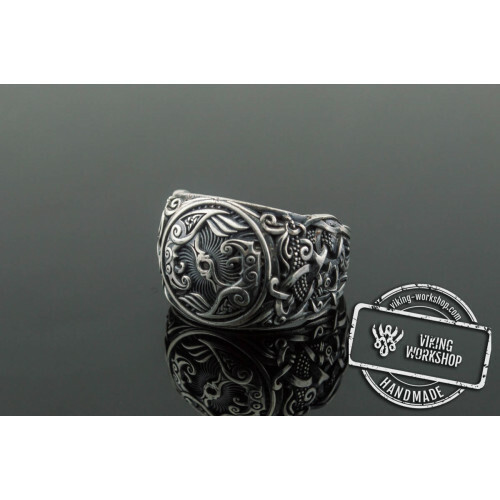 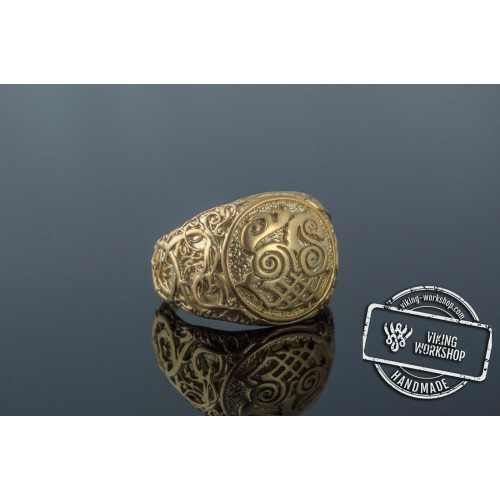 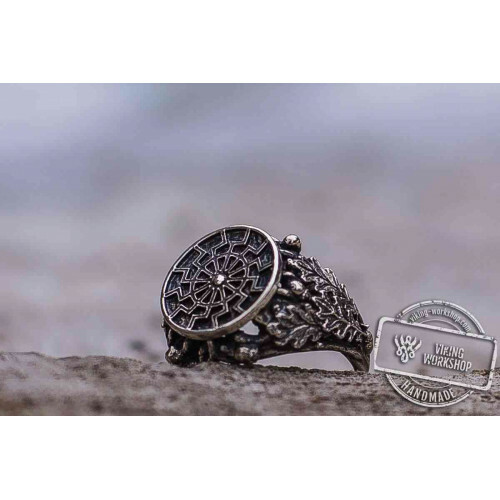 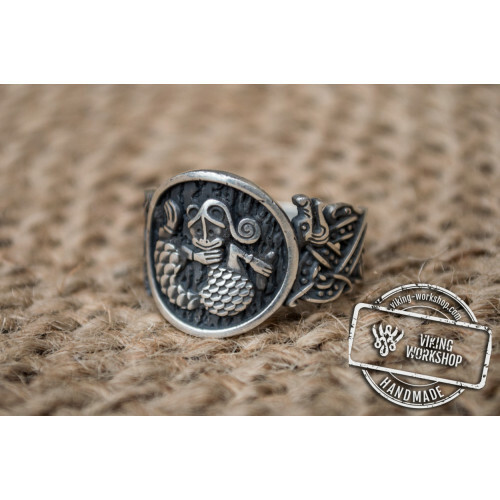 Only in our store you can buy Draupnir Sterling Silver Viking Ring handmade by true craftsmen. 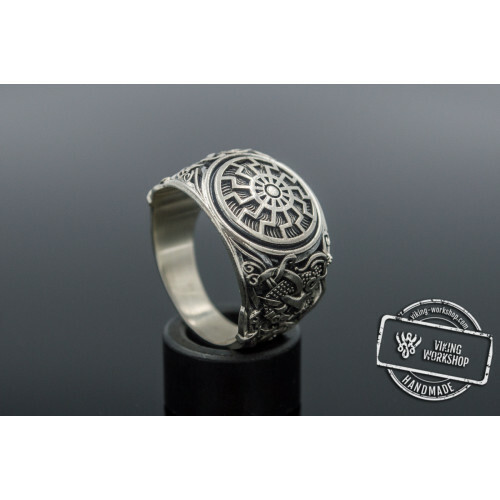 We value each of our customers, so all the products offered on the website undergo comprehensive quality control. 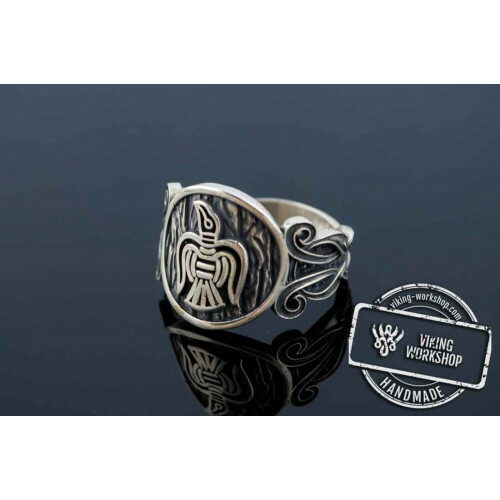 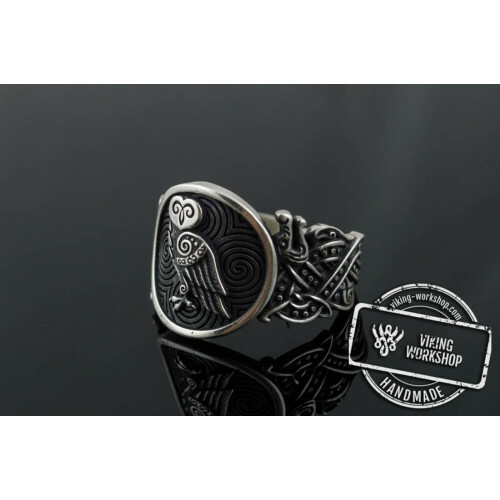 Like all the other popular ring from our store (for example, Feathers Ring Handmade Sterling Silver Norse Ring), Draupnir Sterling Silver Viking Ring for sale is available in several different sizes and base materials. 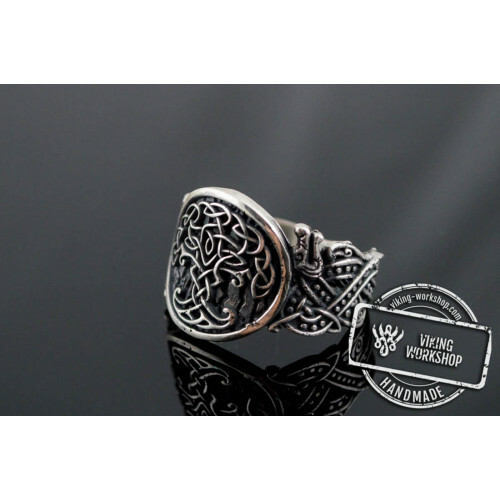 Customers frequently order Fox Sterling Silver Pendant Viking Amulet in our store alongside the Draupnir ring. 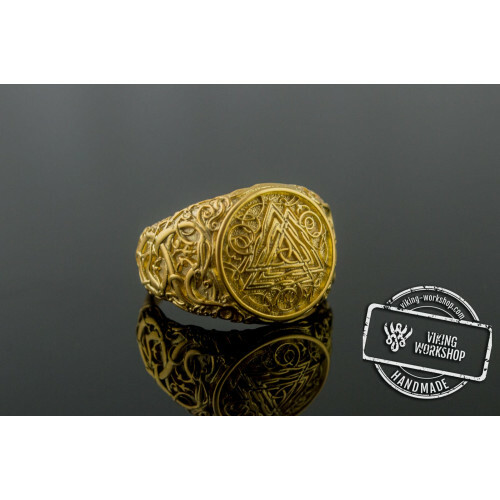 Delivery of these products usually requires 1-3 weeks depending on the postal services. 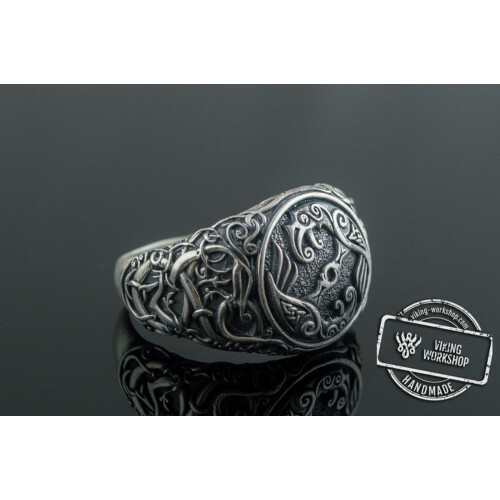 On our part, we do everything possible to bring you high-quality products promptly and at a reasonable price.